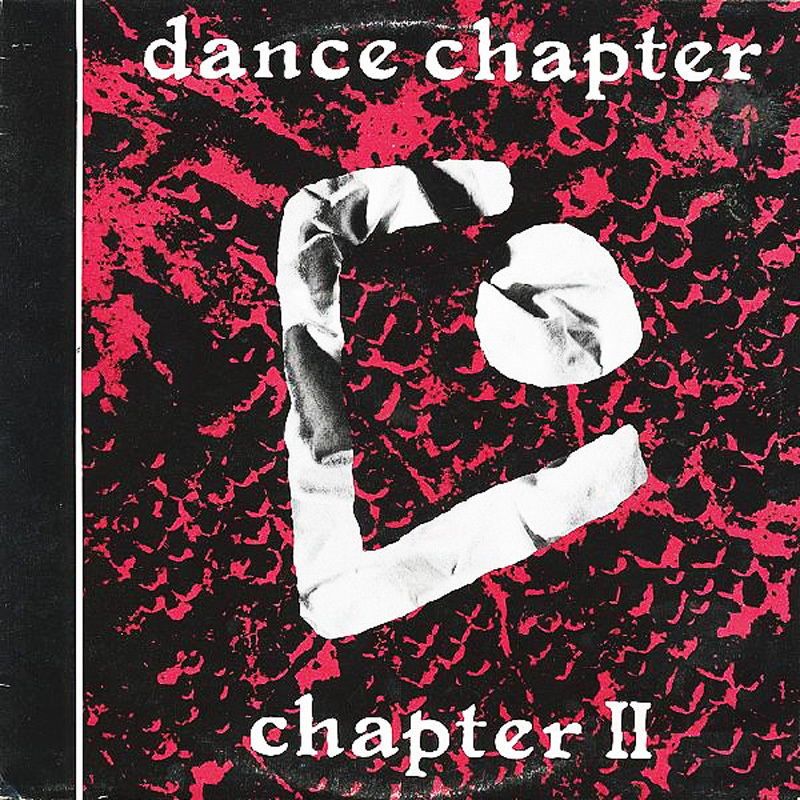 Dance Chapter - powered by the angelic vocals of Cyrus Bruton - were initially seen by Ivo's partner Peter Kent as a band who might be capable of filling the void left by the death of Joy Division's Ian Curtis. 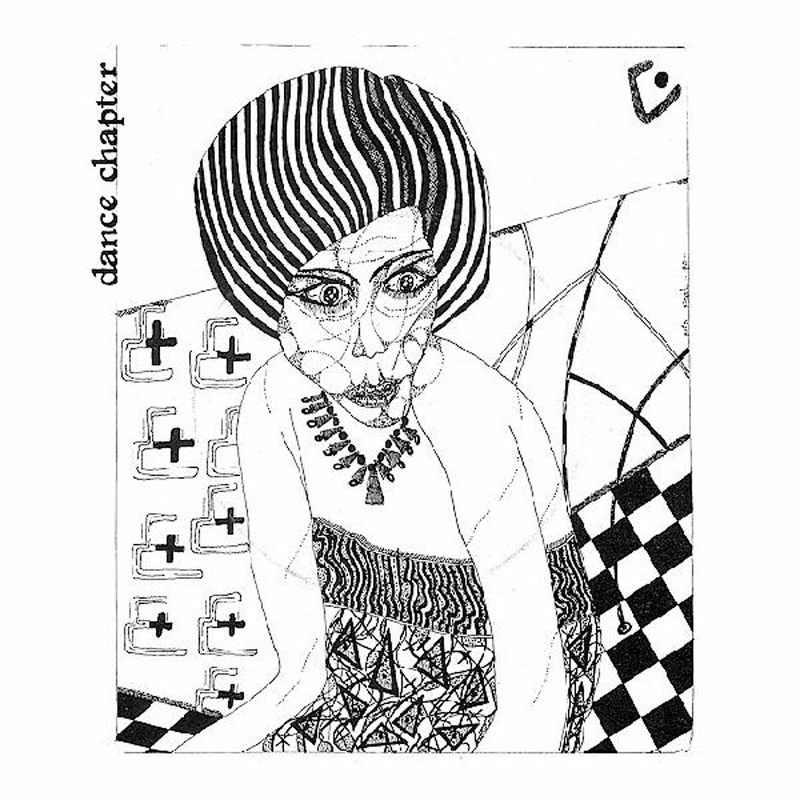 Although there wasn't, in fact, a great deal of musical similarity between the two bands, Dance Chapter's first single ‘Anonymity’ was an impressively tense piece of work. A four-song EP - Chapter II - followed in 1981, after which the band parted company with 4AD.